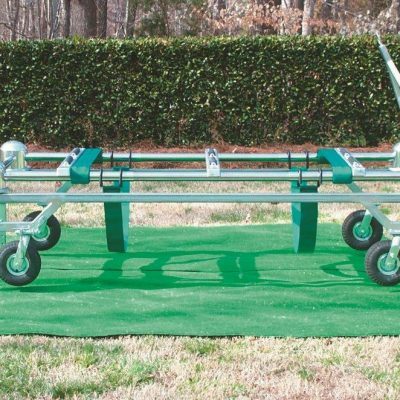 The Streamliner is designed to work with a Frigid automatic lowering device and casket placer to give you a complete, safe mobile graveside set-up. The Streamliner is a wise investment for you! It saves money in many ways! First, its use effects economy by virtually eliminating cemetery set-ups! There is no assembly, the lowering device is always set up and ready for use! After the service, the Streamliner need be simply towed away,there is no dismantling required! 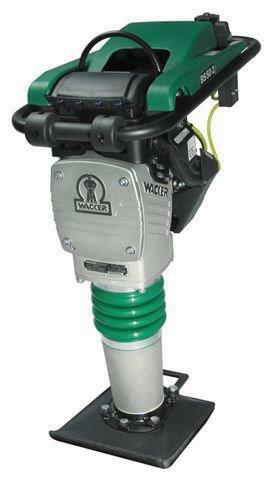 This also eliminates damage and excessive wear. The Streamliner is a rugged cemetery appliance designed and built to take it – heavy steel tubing construction throughout – mounted on smooth rolling wheels-two wheel brakes and wheel locks with special four position locking features! Each Streamliner comes equipped with removable tow tongues so that two or more units can be coupled together. The craftsmanship of the Streamliner is assured, all the quality of design and workmanship that you have come to expect from Frigid is there!